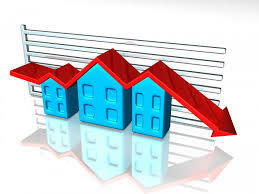 According to Australian Property Monitors in the 12 months to 31 August 2013, a total of 185 properties were sold in the Gympie area at a median price of$235,000. Furthermore, the median advertised weekly rent was $260 per week with a gross rental yield of 5.4%. Finally, the average days for a property being on the market was 156 days.